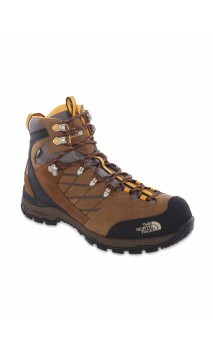 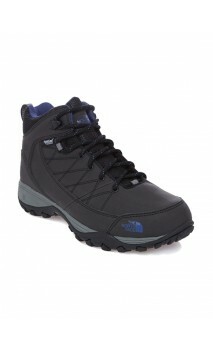 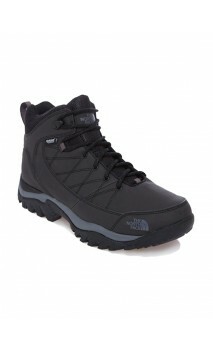 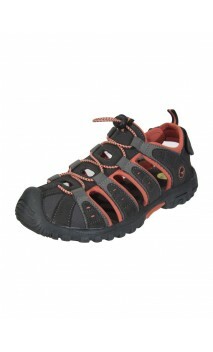 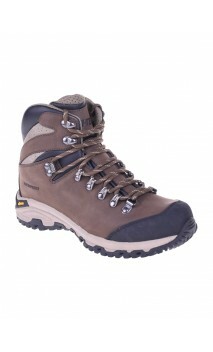 Buty The North Face M Storm Strike WP męs. 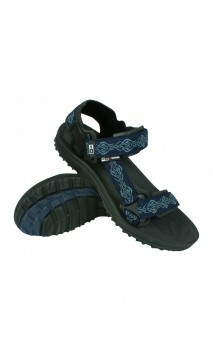 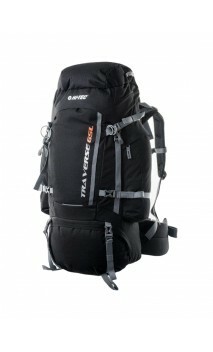 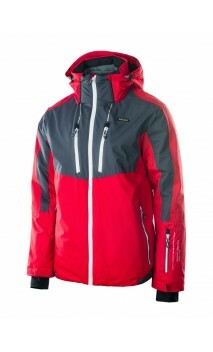 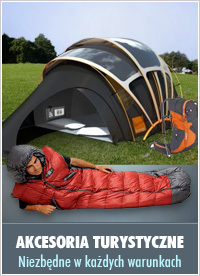 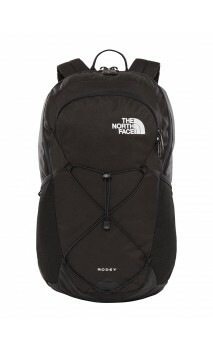 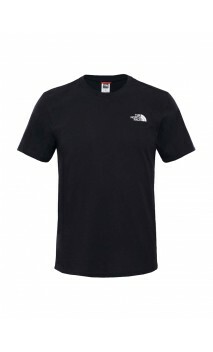 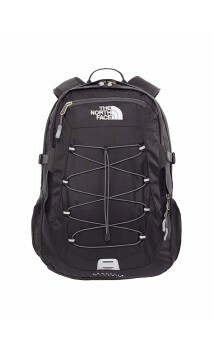 Buty The North Face W Storm Strike WP dam. 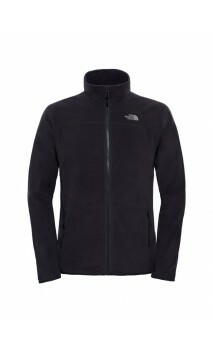 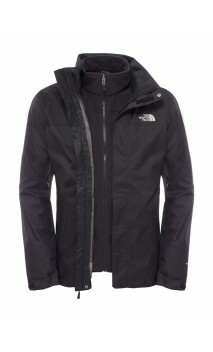 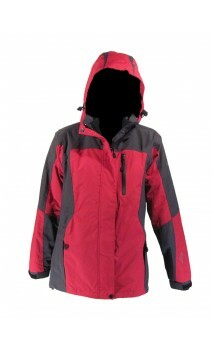 Kurtka The North Face W Arctic Parka dam.